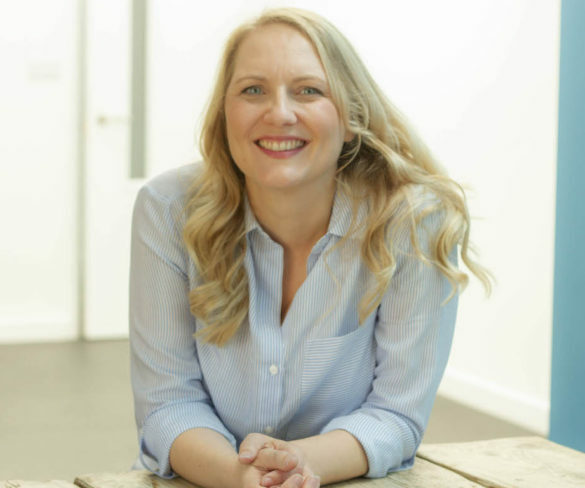 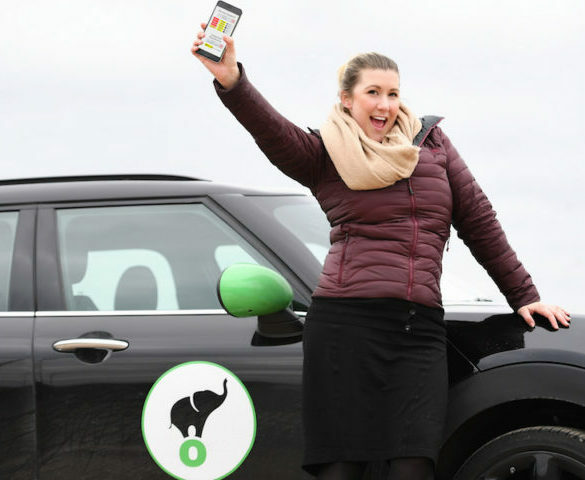 Driver behaviour technology specialist Lightfoot is to further expand its rewards programme with the help of newly appointed relationships manager Tiffany Bale. 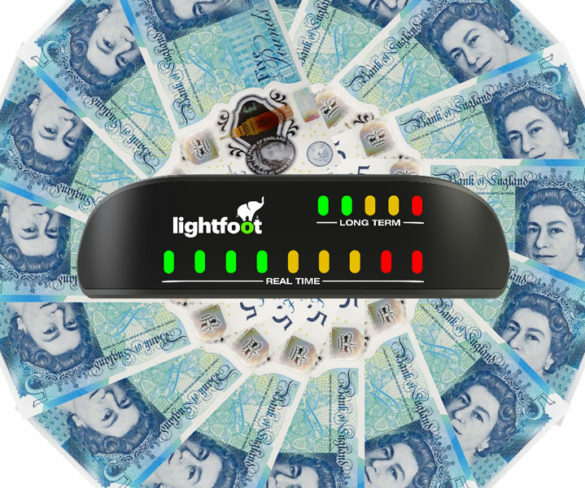 Lightfoot is making its driver behaviour technology available to the general public for the first time, building on its fleet success. 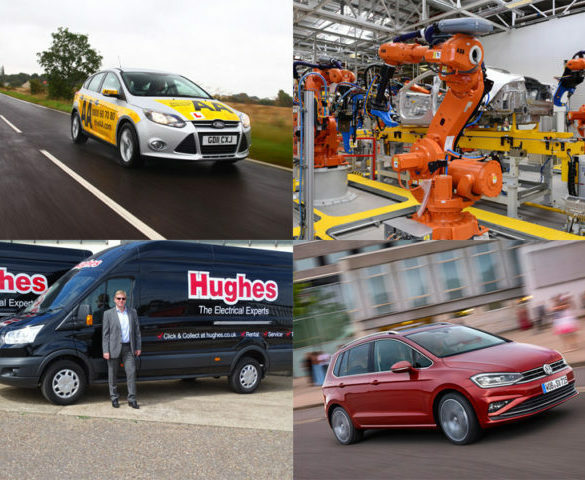 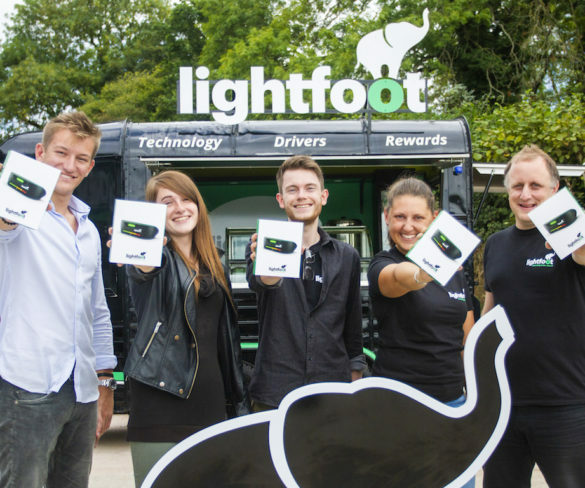 Lightfoot has launched a new fleet-focused rewards package to expand the benefits of its scheme further. 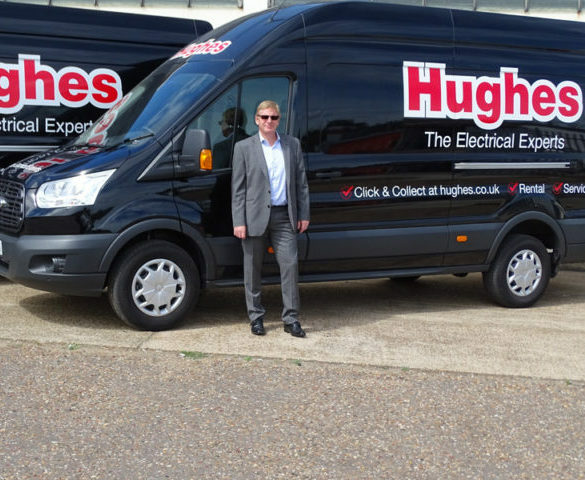 Lightfoot has appointed telematics industry specialist Kevin Hennelly as its new head of sales. 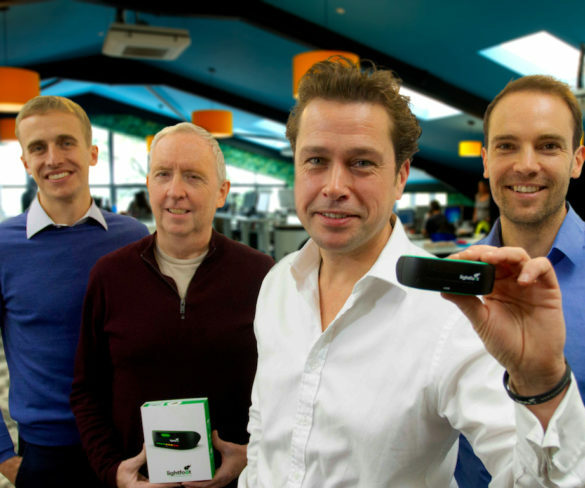 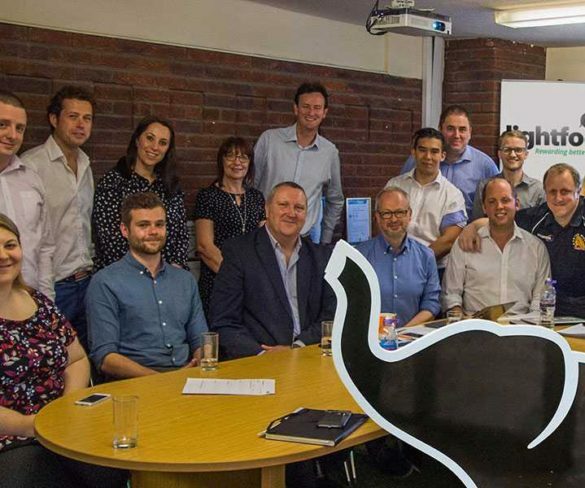 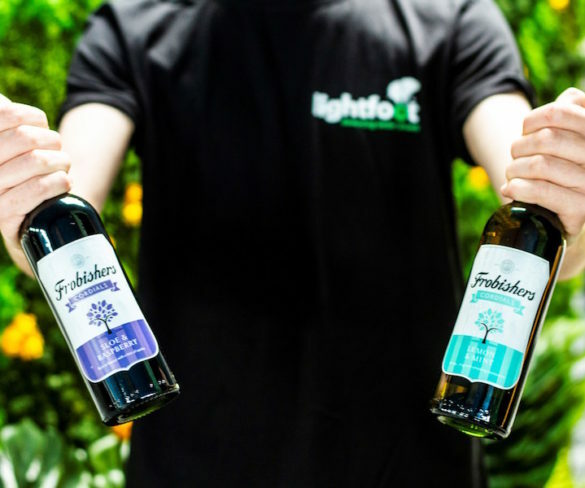 Lightfoot is to expand its technology and driver rewards platform after securing a £1m Innovation Loan from Innovate UK. 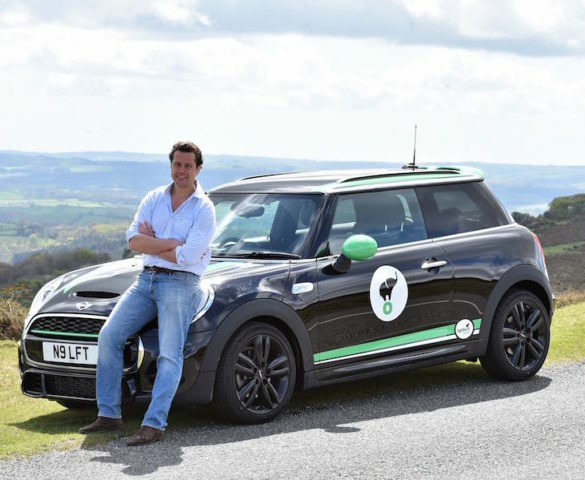 Arnold Clark Vehicle Management has formalised its partnership with the Lightfoot driver behaviour technology. 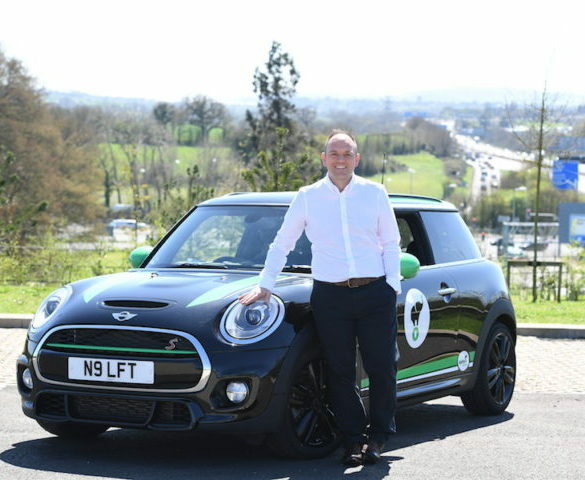 Driver behaviour technology specialist Lightfoothas promoted operations director Rupert Lyon Taylor to the newly created role of managing director of its fleet division. 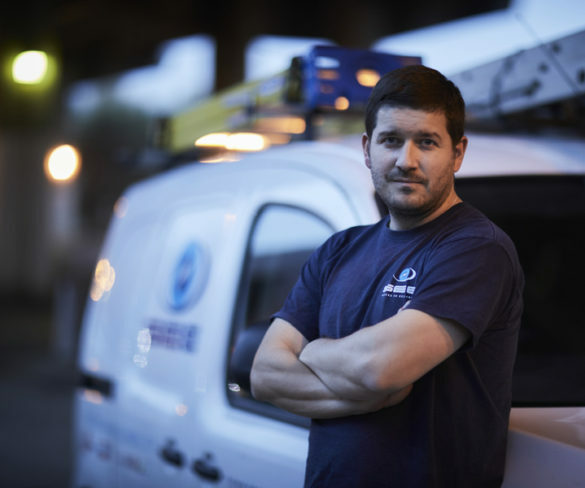 Lightfoot has launched a new Vehicle Management package that works alongside its driving technology and rewards platform to help identify vehicle faults. 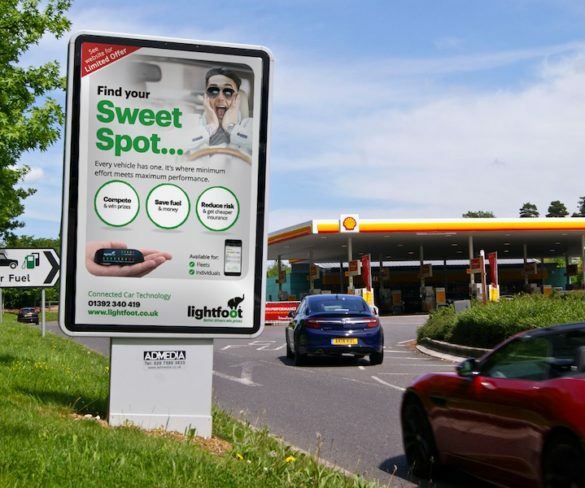 Drivers securing Elite status with Lightfoot’s driver behaviour technology can now benefit from discounted vehicle hire in the first of a series of rewards. 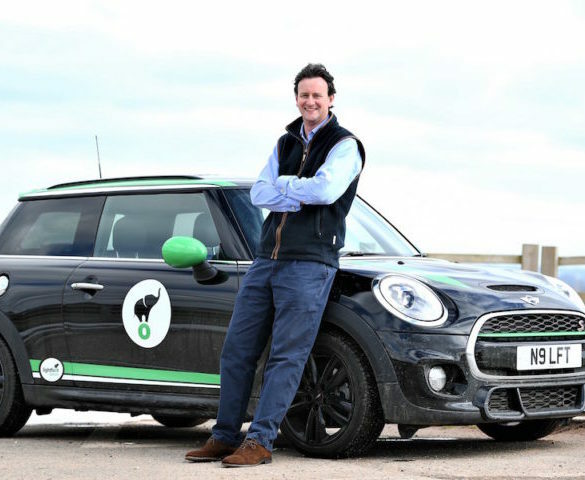 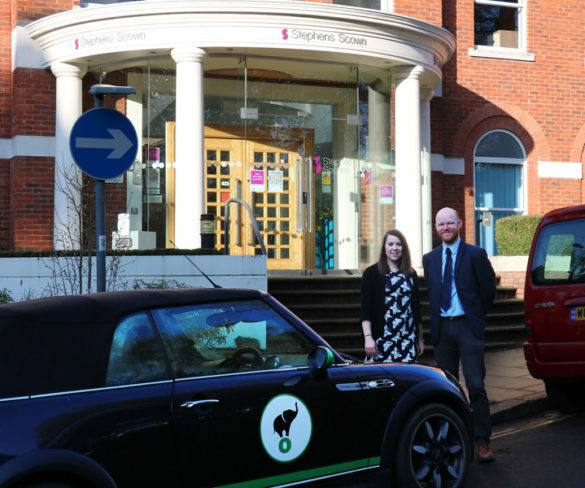 Law firm Stephens Scown LLP has reported reduced emissions and fuel costs from its pool car fleet after deploying Lightfoot in-car driver guidance devices. 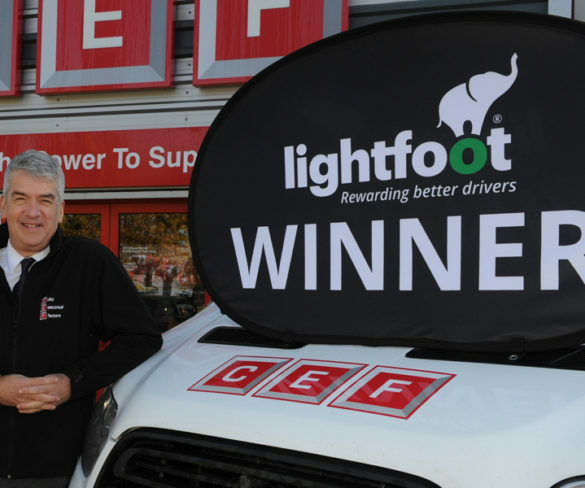 Lightfoot Elite drivers now have the chance to win £5 every week during 2018 under a new initiative. 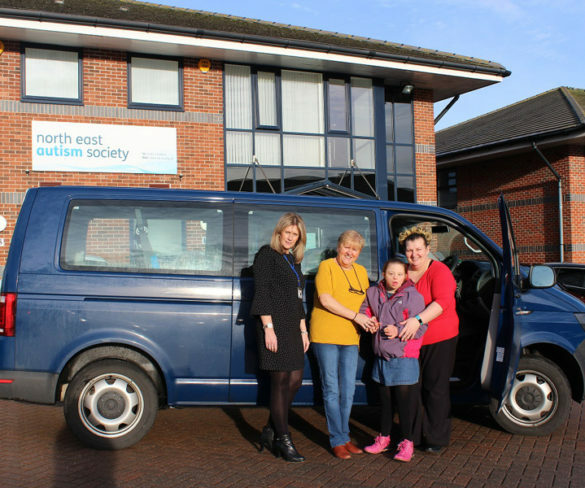 The North East Autism Society is fitting in-vehicle driver behaviour technology from Lightfoot to its fleet as it looks to enhance driver behaviour and improve safety. 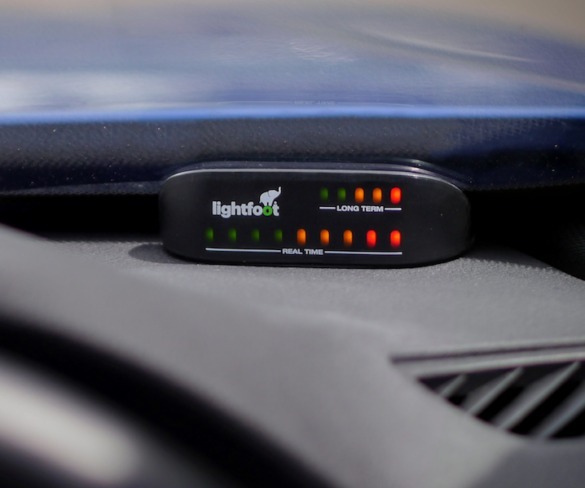 Lightfoot is adding a new, optional ‘Driver Perks’ service for its driver behaviour technology to provide additional incentives to reward better drivers. 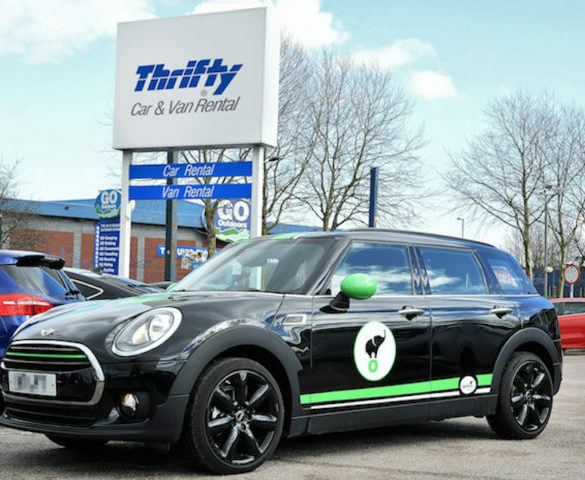 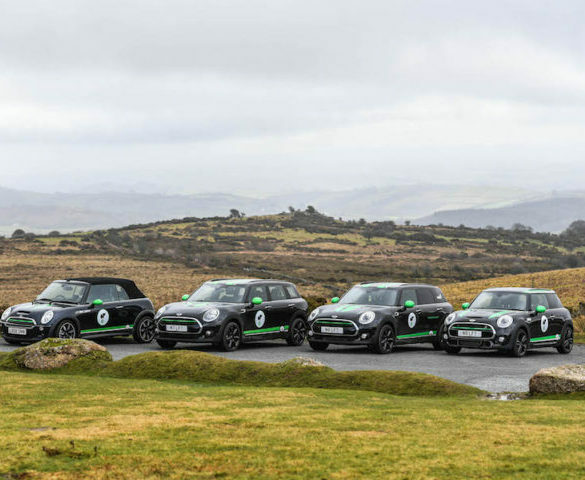 Lightfoot and Allianz Insurance are launching a new initiative to reward fleet drivers who improve their performance behind the wheel. 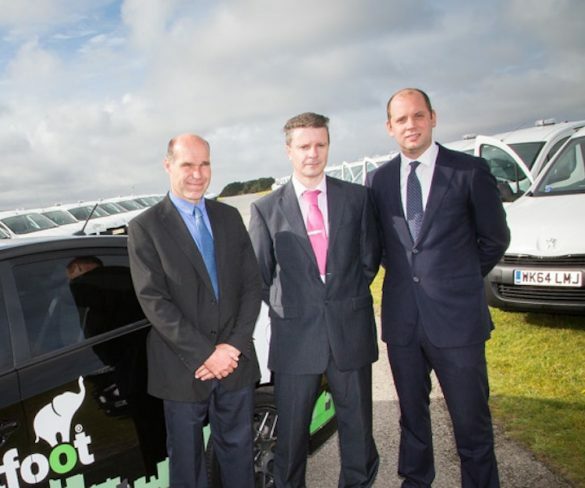 Digital security specialist Gemalto has partnered with Lightfoot to help Exeter City Council increase fleet car efficiency and improve driver behaviour. 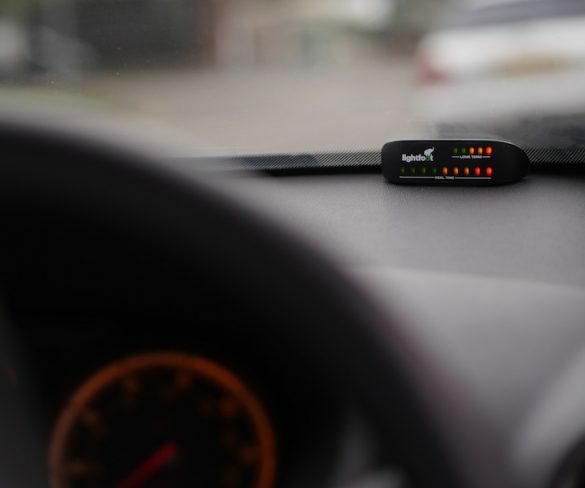 Combining in-car driver coaching technology with ‘gamification’ and rewards incentives could bring a wide range of benefits for fleet operators.